Jennifer Neal an associate rofessor at Michigan State University with interests that span the fields of Community Psychology, Developmental Psychology, Sociology, and Education. 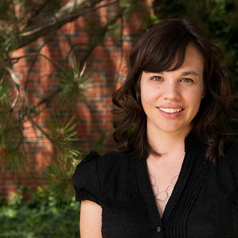 Her research focuses on understanding social networks in K-12 educational contexts. She has studied the role of children's classroom peer networks in shaping prosocial and aggressive behaviors and the role of educator networks in facilitating the adoption and use of new programs and practices.